With the proliferation of downloadable content, and increasing adoption of paid and unpaid online gaming services, gamers don’t get their sneak peeks in package-in PlayStation preview discs anymore. Betas put post-alpha builds in the hands of eager gamers, casting a wider net than the exclusive preview builds and receiving more attention in turn. They generate thousands of lines of useful statistics and qualitative responses from active gamers and reporters. 2011 turned out top quality unfinished game demos better than any year prior. 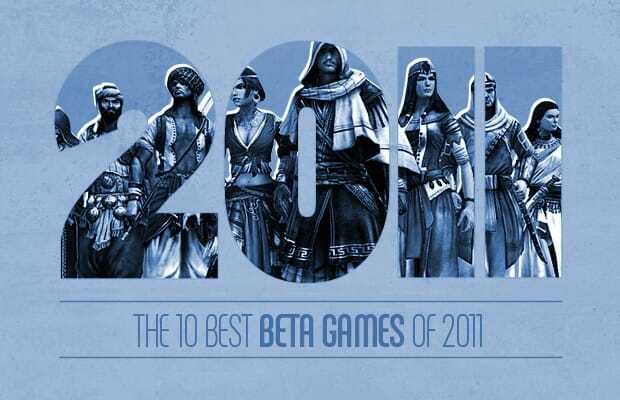 This is a recap of the top ten betas that packed this year full of gaming prospect.